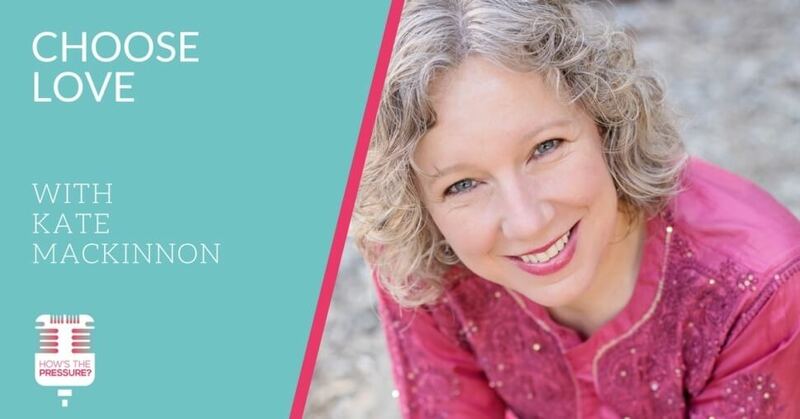 This week I drop in with Kate Mackinnon to talk about safe and compassionate touch. We also talk about how we as massage therapists can leverage the important aspects of what we do in the massage room to help others in everyday life. Kate’s participation in the “Choose Love” project is also an area we explore as it provides an example of how Kate has been able to bring safe and compassionate touch to kids in classrooms around the country. We also talk about the ways consent often ignored, and much much more.